Former AC Milan manager Carlo Ancelotti has high hopes for the Rossoneri prior to the end of the season. The San Siro outfit found themselves in a heap during the first half of the campaign as they fell into the lower half of the table despite spending nearly £200m on fresh recruits in the summer. However, under the stewardship of Gennaro Gattuso, they have managed to make inroads towards the Champions League positions, and Ancelotti believes his ex-club could make the top-four, considering the average form of the likes of Inter Milan, AS Roma and Lazio. He said: "If they keep going on like this, I think they can. But they need to be ready in case Roma, Lazio and Inter found some difficulties in the following months. Considering their start, it's already a great result to be thinking about reaching Champions League." The Rossoneri are now just eight points behind Lazio, who occupy the final Champions League position, and Ancelotti was complimentary over the qualities showcased by Gattuso, who happened to be one of his former players. He added: "He was good at making the players follow him. When you go into a job at mid-season there are always many obstacles to overcome. He gave an identity to the team and I'm happy for him and for all Milan's supporters." During the winter break, the Rossoneri were given little chance of pushing for a top-four position, but the indifferent form of teams above them has coincided with their lack of momentum which has since them go unbeaten since the Atalanta defeat back in December. 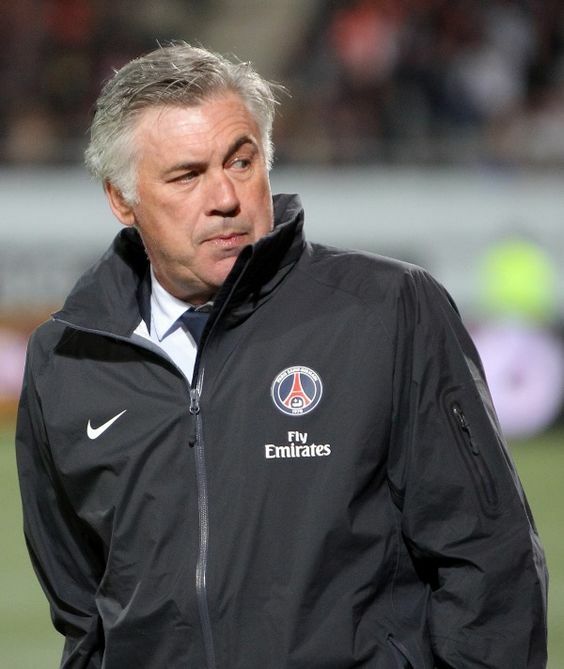 Meanwhile, Ancelotti has been tipped to potentially rejoin the Rossoneri at the end of the season, but it appears that the Italian is more in favour of a move to the Premier League before the start of the 2018/19 season. Chelsea and Arsenal have been underlined as probable contenders for his signature.